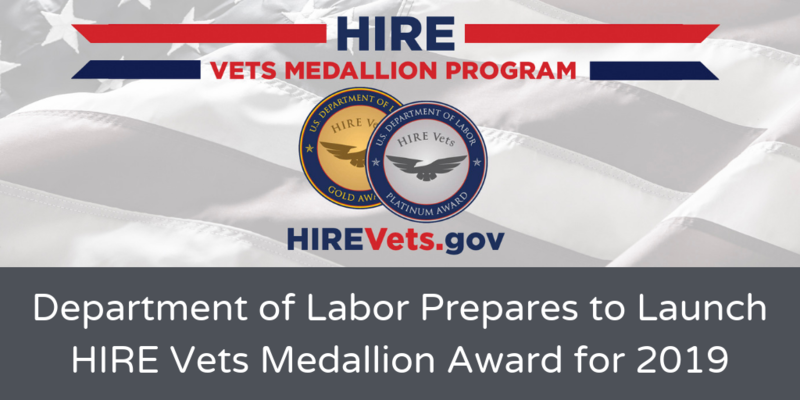 The Honoring Investments in Recruiting and Employing American Military Veterans Act of 2017 (HIRE Vets Act) was signed by President Trump on May 5, 2017, and required the Secretary of Labor to establish a program that recognizes employer efforts to recruit, employ, and retain veterans. 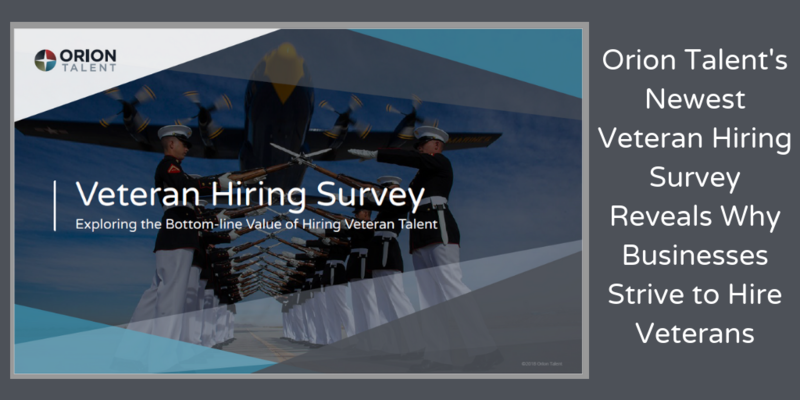 Orion Talent is pleased to announce the release of its latest survey, 2018 Veteran Hiring Survey: Exploring the Bottom-line Value of Hiring Veteran Talent. 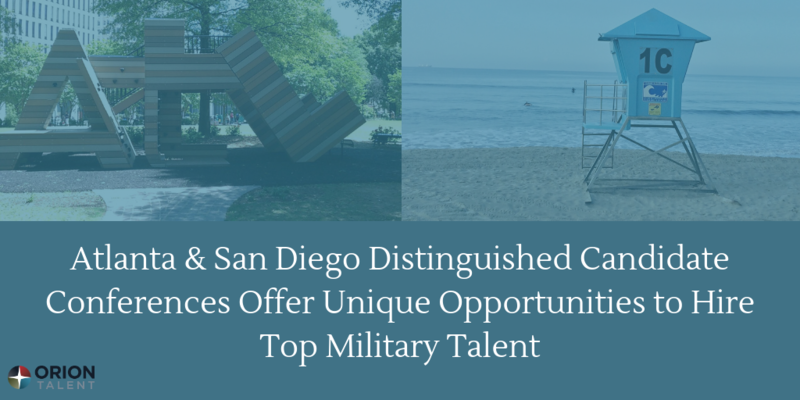 The survey included talent acquisition leaders nationwide and aimed to discover whether they see veterans transitioning from Active Duty as part of the solution to the current labor shortage. A VA loan is a mortgage loan that is guaranteed by the United States Department of Veterans Affairs. Of the 20+ million active duty service members and veterans with mortgages, less than 6% are utilizing their VA mortgage benefit, according to the U.S. Department of Veterans Affairs. 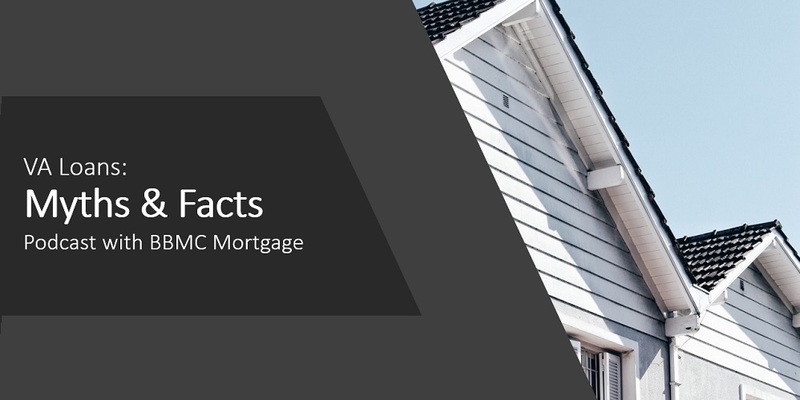 BBMC's mission is to increase that number exponentially, as they believe that too few qualified veterans and active-duty service members use their VA home loan benefits. 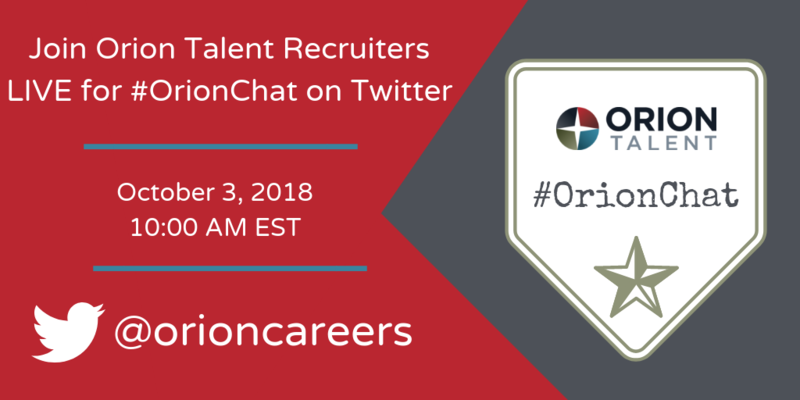 Last Wednesday, October 3rd, Orion held our inaugural #orionchat “tweet chat” on our Twitter, @orioncareers. In case you aren’t familiar with the concept, a tweet chat is a live conversation on Twitter to discuss a specific topic - we kicked off our first one ever to answer commonly asked questions about the military to transition process. Orion CEO Mike Starich’s latest article, “Skilled Talent Shortage, Market Uncertainty Complicate Hiring in Oil & Gas” for Manufacturing.net, explores the skilled talent shortage being experienced in the oil and gas industry. 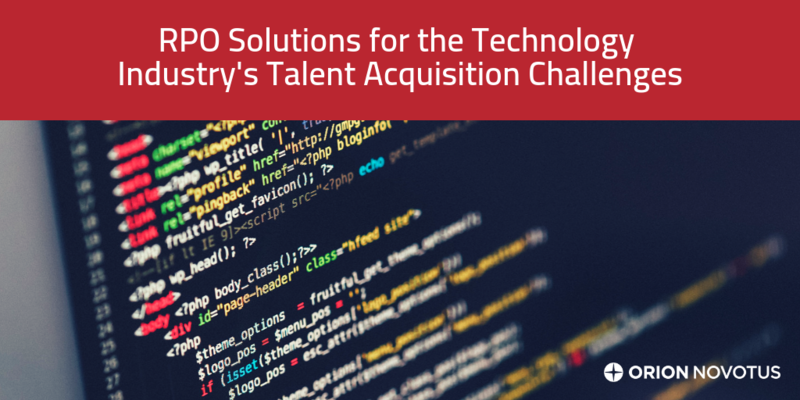 The battle for talent in this industry is heating up, but there are ways to combat it. 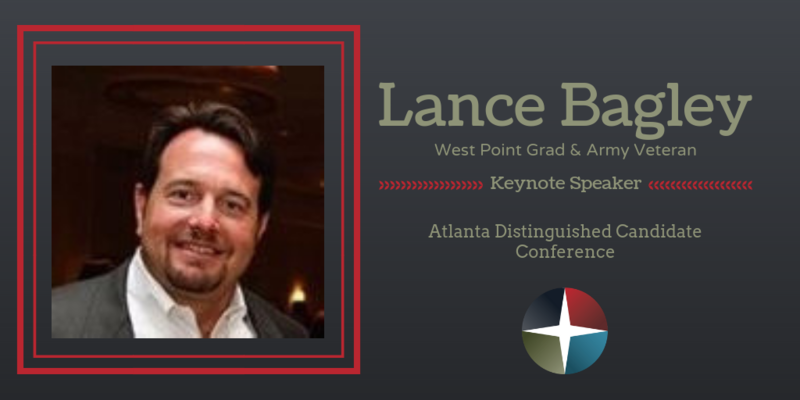 The Oil & Gas industry is a global powerhouse employing hundreds of thousands of workers worldwide as well as generating hundreds of billions of dollars globally each year. 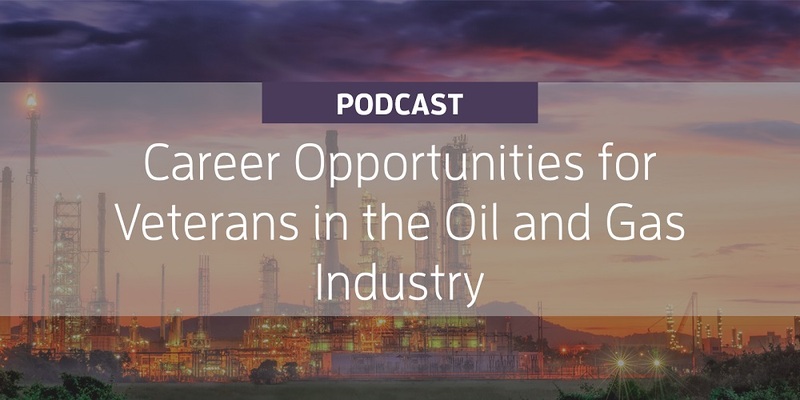 While the oil & gas industry is always changing, a career in the industry is steady, since the need for oil is always present across a variety of industries. Oil is not just used in automobiles and airplanes, but in everyday items, such as plastic, cleaning supplies, medical supplies, and even clothing and cosmetics contain oil compounds. 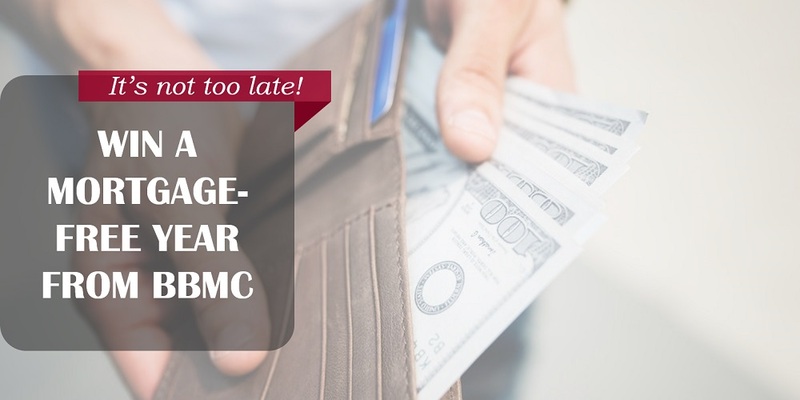 It’s not too late to enter BBMC Mortgage’s “We’ve Got Your Six Mortgage-Free Year” sweepstakes! The contest will give one lucky military family 12 months of mortgage or rent payments courtesy of BBMC. What would you do without having to make a house payment for a year? BBMC wants you to dream big.